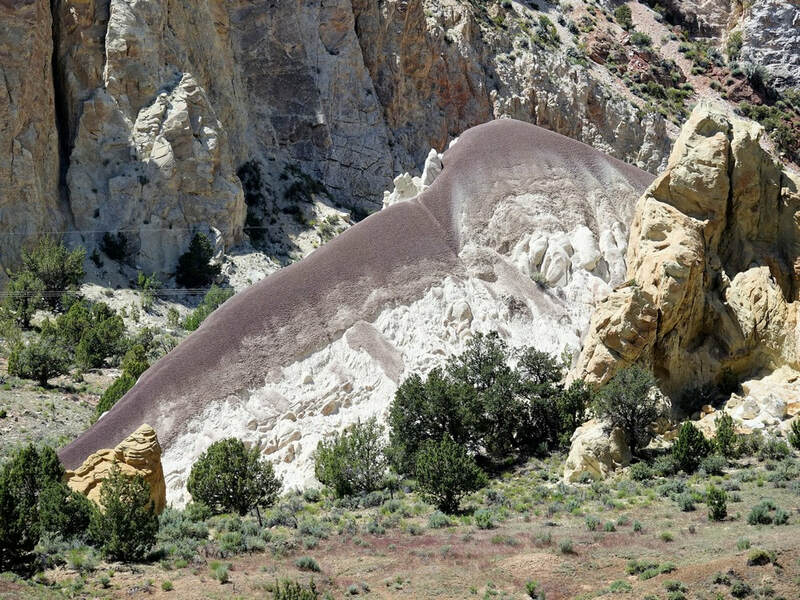 Most popular Jeep trails in Utah, plus remote and little known adventures. There are trails in the low deserts, the high mountains and everywhere in between. Each Region has an interactive map with ALL TRAILS in the region on one map so you can put them in perspective. 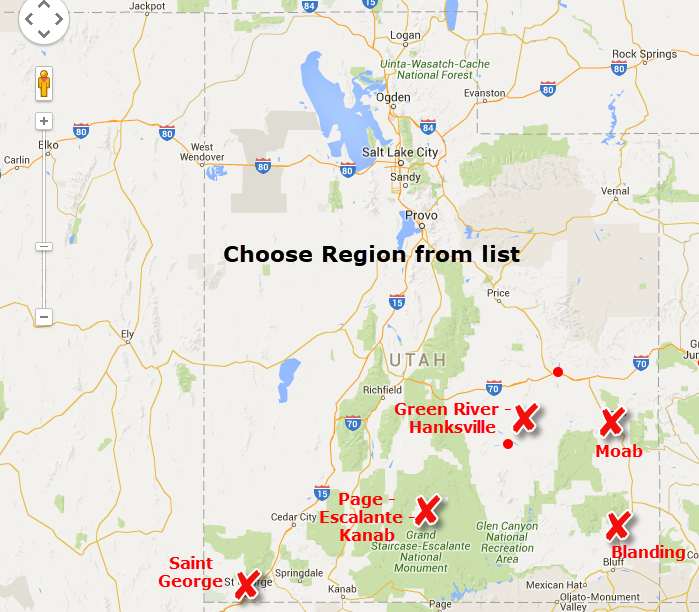 Moab is the "Jeeping Capitol" of the United States, but do not spend all your time there. There are plenty of other beautiful places in Utah.